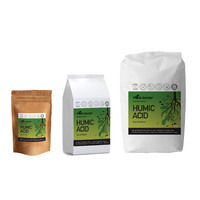 Super concentrate, premium Fulvic acid based product, but so much more. 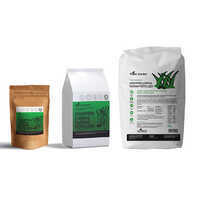 A powerful bio-stimulant with more than 75 minerals, humic acid extracts, natural plant stimulants, 13 vitamins, 18 amino acids, 12 botanical extracts. This unique formula is a ‘Trade Secret’ and has been invented by Plant Doctors founder, Daniel Fitzhenry, with unbelievable results. 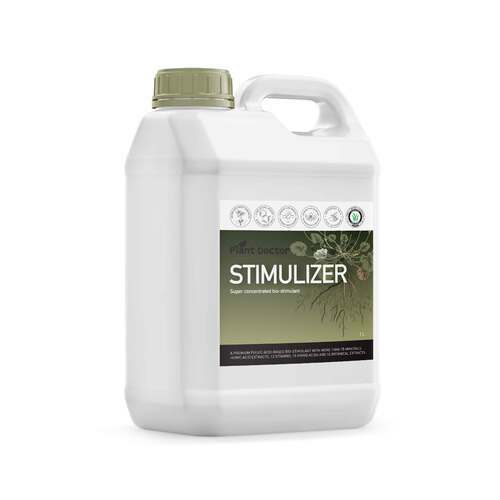 Stimulizer has been used by Hydroponics’ Growers and professional growers across Australia and the world. It is an immediately available form of food, both to the plant, and the soil microbes needed for a healthy soil. 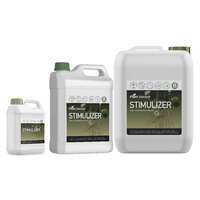 Stimulizer eliminates root rot diseases under certain conditions and stimulates roots unlike any other known product. 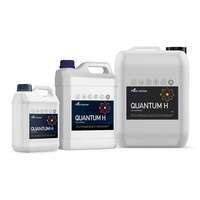 Stimulizer is compatible with a wider range of materials, whether they are acidic or alkaline. Arguably, Stimulizer is the most valuable input in creating a healthy well-balanced soil for plants to thrive in. It is also described as the ‘missing link’ in plant nutrition. · Pythium and other Root Rot diseases have been controlled. 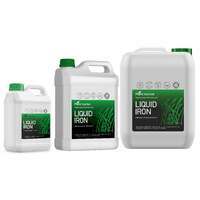 · Increase uptake of foliar applied fertilizers, insecticides, herbicides & fungicides. · Stimulizer-chelated materials have a rapid entry through the plant membranes (as little as 4hrs). 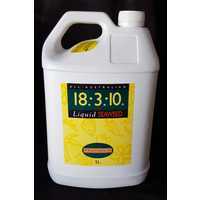 · Increases root growth and healthy root development for increased access to soil nutrients. · Increases brix levels in the plant. · Plants are less prone to wilting. 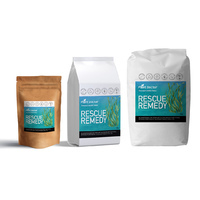 · Increases & stimulates beneficial soil microbial activity & reduces harmful microbes. 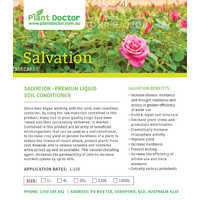 · Increase soil moisture retention. · Increases stomata opening, also increasing photosynthesis. Useful in cloudy weather. · Stimulate cell elongation and division. 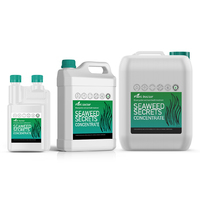 · Detoxifies various pollutants in the soil (herbicides, pesticides, heavy metals, etc). 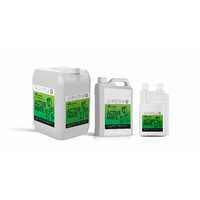 · Stabilise urea when soil applied. · Increase the plants immune system. 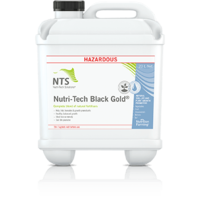 · To combat & protect plants from root diseases. · When wilting occurs in the plant. 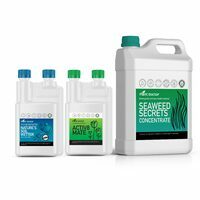 · Combine with Fertiliser/Insecticides/Herbicides/Fungicides to increase uptake. · When organic carbon levels are low. Please see product brochure for application rates. Great value with only a small amount needed to make an impact. 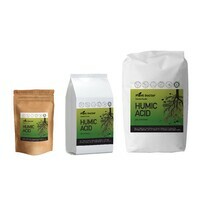 Well worth the purchase to use in conjunction with other plant doctor products. I have never seen so many runners. This stuff later a long time you only need a little to get great results. Gives lots of other products a turbo boost during application. Delivery so quick it was almost handed through the computer monitor! Highly recommended.